Bottle-nosed dolphins are found in tropical and temperate oceans throughout the world. They are members of the toothed whale family, which also includes orca whales. Highly intelligent, they often hunt together and protect each other against predators like sharks. Fish, squid and octopus make up much of their diet. They can swim up to 30 miles per hour and leap up to 20 feet above the surface. 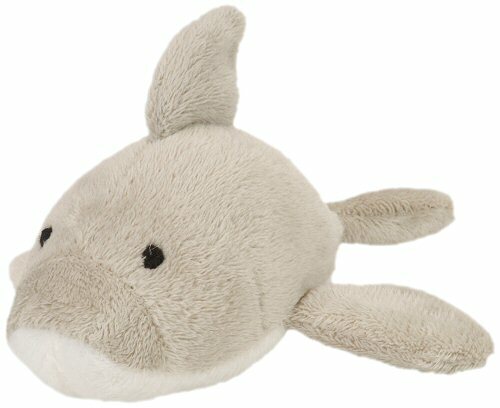 A portion of the proceeds from the sale of this little Itsy Bitsies stuffed dolphin goes towards Abhaya Charitable Foundation (USA), a nonprofit organization providing housing, education, and support of disadvantaged children throughout the world.